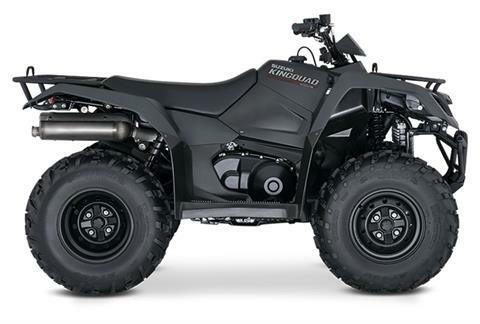 Welcome to MR MOTORCYCLE, the largest powersports dealer in Western North Carolina! 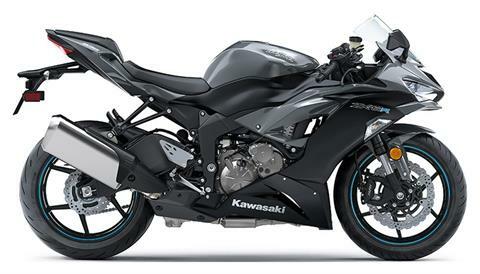 We’ve been a motorsports leader in Asheville for more than 35 years. 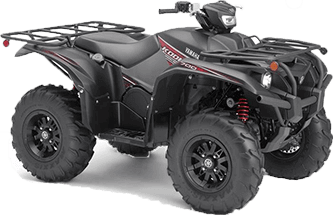 Our 40,000-square-foot showroom boasts hundreds of new motorcycles for sale, plus new ATVs, side-by-side UTVs, scooters and more. 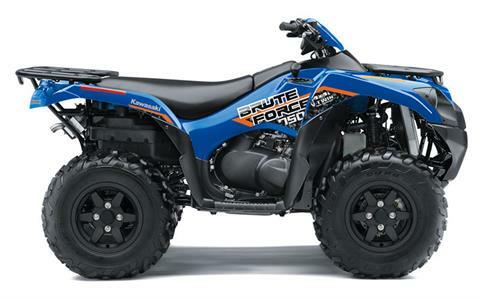 We sell used motorcycles, too, along with used ATVs and other pre-owned powersports vehicles. 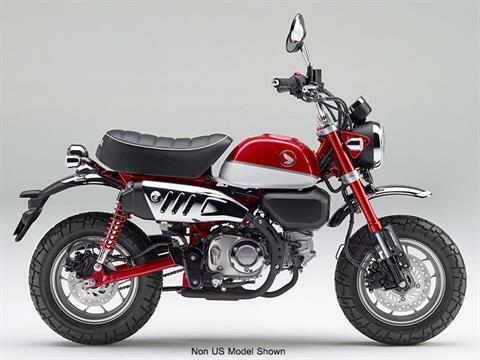 MR Motorcycle is a dealer for Honda, Kawasaki, Polaris, Yamaha, and Suzuki, plus Triton Trailers. 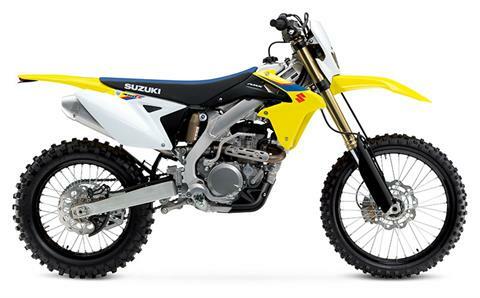 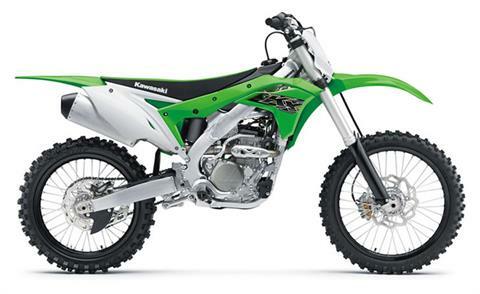 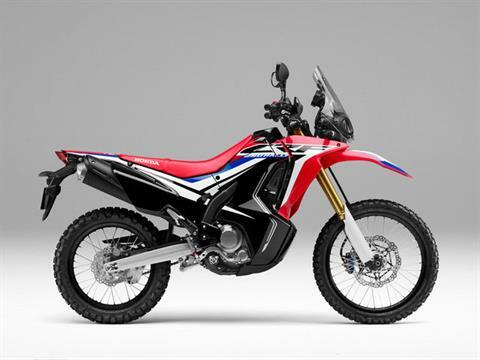 Shop our full available lineups of Honda motorcycles, Yamaha motorcycles, Kawasaki motorcycles, and Suzuki motorcycles, including street bikes and dirt bikes for sale. 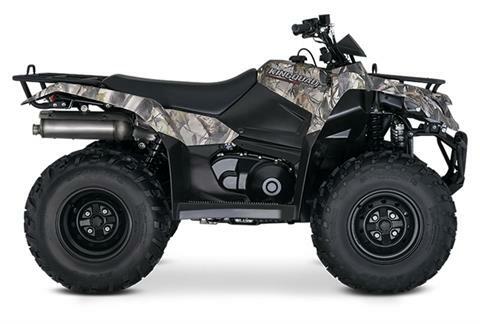 Looking for a four-wheeler? 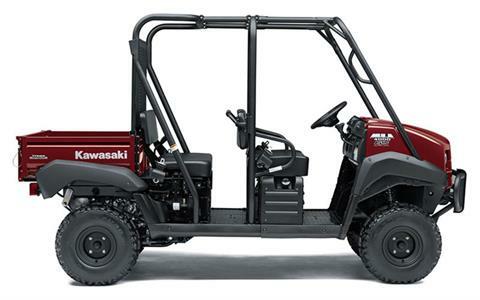 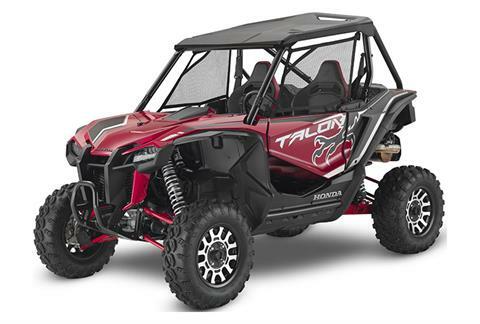 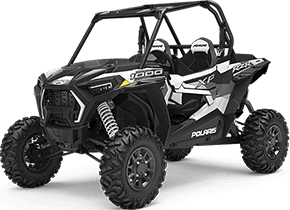 Check out the latest Honda Pioneers, Honda ATVs, Polaris RZRs and Rangers, Polaris ATVs, and Kawasaki Teryx and Mule models. 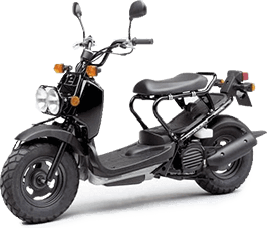 MR Motorcycle is conveniently located to serve the five-state region along the Blue Ridge Mountains. 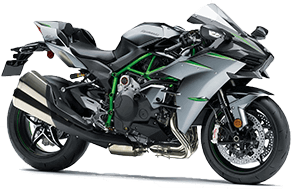 Our motorcycle shop is within two hours of Charlotte NC, Greenville SC, Abingdon VA, Knoxville TN, and Clayton GA. Visit or contact us today for the best motorsports sales, service, parts and financing.